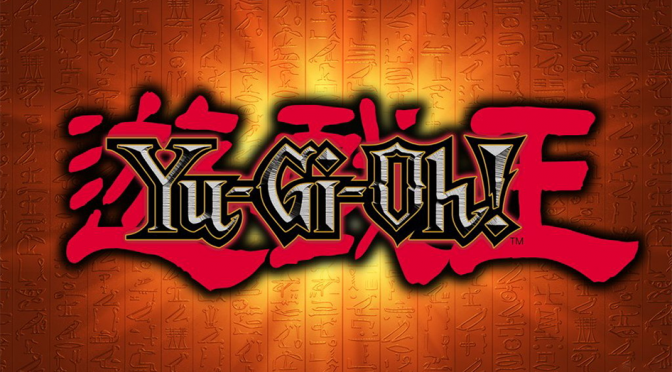 It’s Time To Duel with Yu-Gi-Oh! 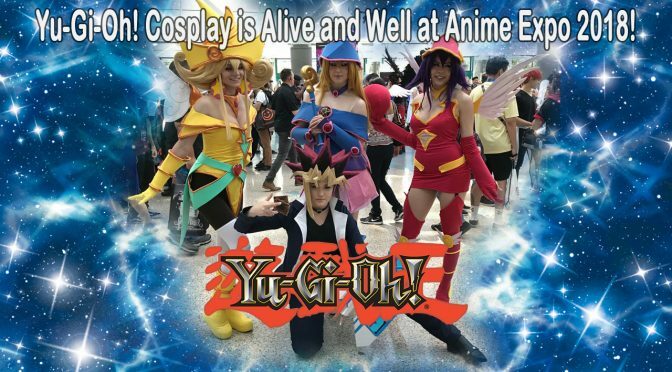 at San Diego Comic-Con! 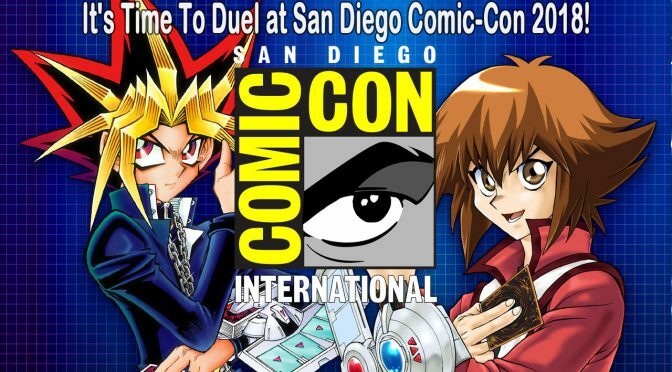 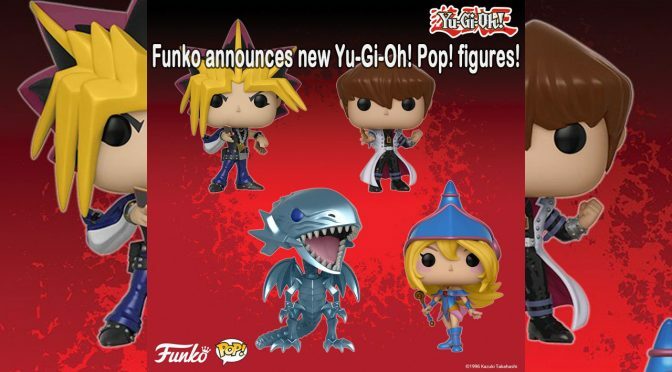 AnimeComic Condragon duelduel linksEventsGamesKonamiorganized playpress releaseTCGYu-Gi-Oh! 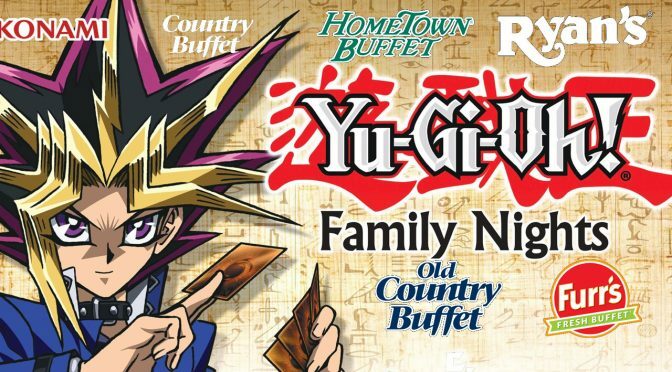 Ovation Brands and Furr’s Fresh Buffet Celebrate Hit Anime Brand Yu-Gi-Oh! 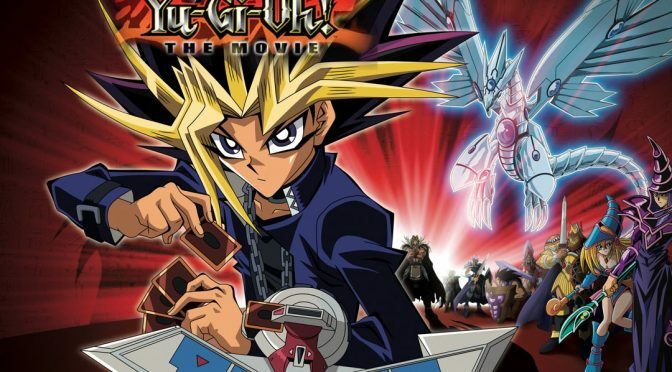 As part of its effort to provide its audience with top-rated content, Ultra Kidz, the first Spanish-language entertainment channel for kids in HD providing fun and educational programming from the U.S. and Latin America, announced the network premiere of the highly-acclaimed animated series Yu-Gi-Oh! 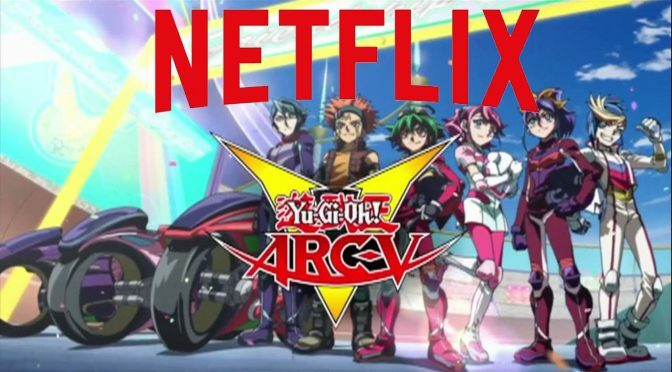 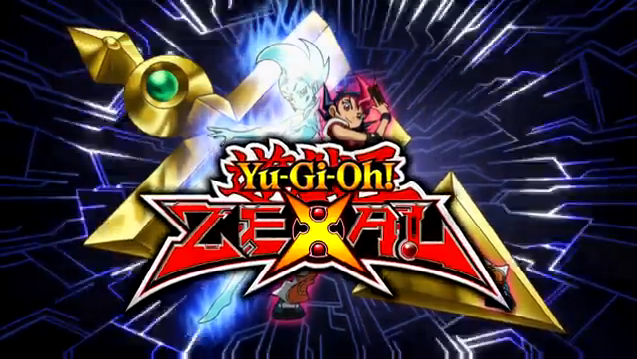 ZEXAL, one of the most popular spin-offs of the world-famous Yu-Gi Oh! 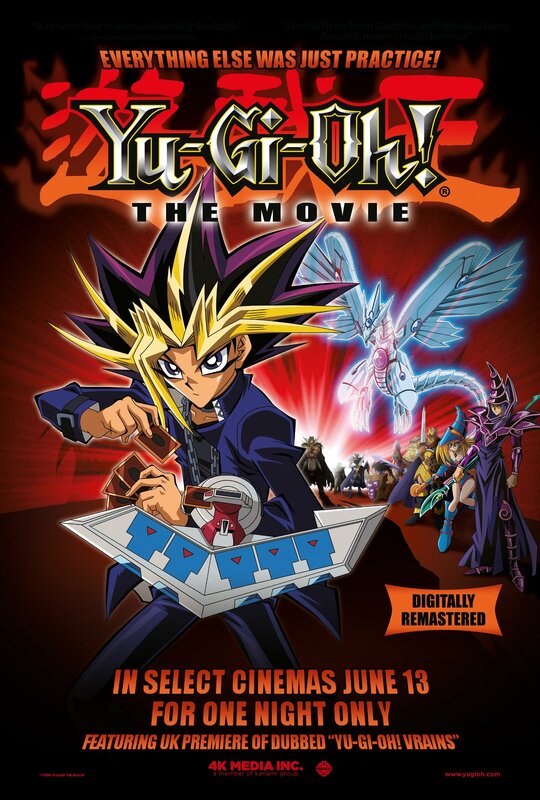 franchise. 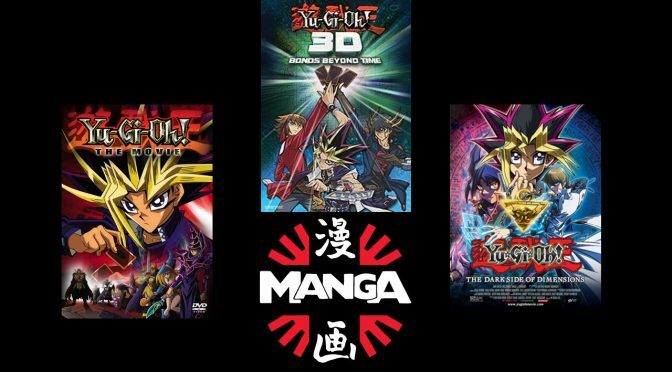 Manga UK Brings Yu-Gi-Oh! 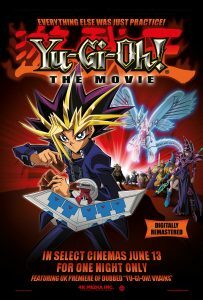 The Movie: Pyramid of Light to UK Theatrical Screens this June! 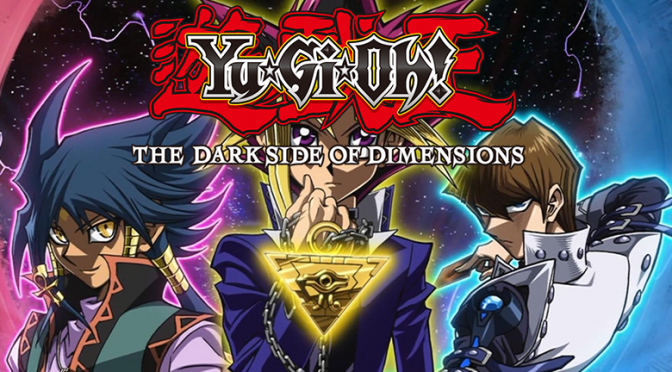 4k mediaAnimeDark Side of Dimensionsnew releaserelease dateYu-Gi-Oh!